I have received several emails in response to my blog posts on dismantlement last week. I won’t do this all the time, but one of these emails warranted a response longer than what I was willing to devote to the comments section of our blog. I received an email arguing that using the Device Assembly Facility for dismantlement was a bad idea because it let Pantex off the hook for dismantlements. To be clear, I don’t think using the DAF for dismantlement is automatically a good idea. It is something with potential benefits that should be looked into. There are certainly several reasons it might be a bad idea. For one thing, it should not be an excuse to let Pantex off the hook. When DOE proposed using the DAF in 2005 for dismantlement, it also recommended that Pantex be used exclusively for building new warheads. With major modifications to several warheads planned for the near future, Pantex should not be allowed to abdicate its important role in dismantling warheads. If the DAF were to be used, it should be used to increase dismantlement rates, not as alternative to Pantex. My concern about potentially freeing up bays at Pantex is making them available for Life Extension Programs (LEP), which are used to make modification to warheads. Over the past twenty years, the nuclear weapons labs have pushed for modifications to warheads that go well beyond life extension and potentially change their military capability—and in some cases compromise their reliability. We have seen this issue come up with the B61-11 LEP, Reliable Replacement Warhead, Robust Nuclear Earth Penetrator, W76 LEP, and B61-12 LEP. As long as the labs keep pushing in this direction, expanding NNSA’s capacity to modify warheads might not be a great idea. Finally, using the DAF for dismantlement has potential environmental and health impacts on Nevadans. Operations at Pantex, for lack of better words, have been an environmental disaster. Some of the contaminants found in local aquifers that are associated with Pantex operations include: Acetone, benzene, carbon tetrachloride, chloroform, ethyl acetate, methylene chloride, arsenic, barium, boron, chromium, hexavalent chromium, plutonium, thorium, tritium, and uranium (this is not a complete list). Since Pantex does things besides dismantlement, I am willing to concede that not all of these materials will necessarily end up in aquifers in Nevada. However, NNSA has a very very bad track record when it comes to being transparent about environmental and health issues. 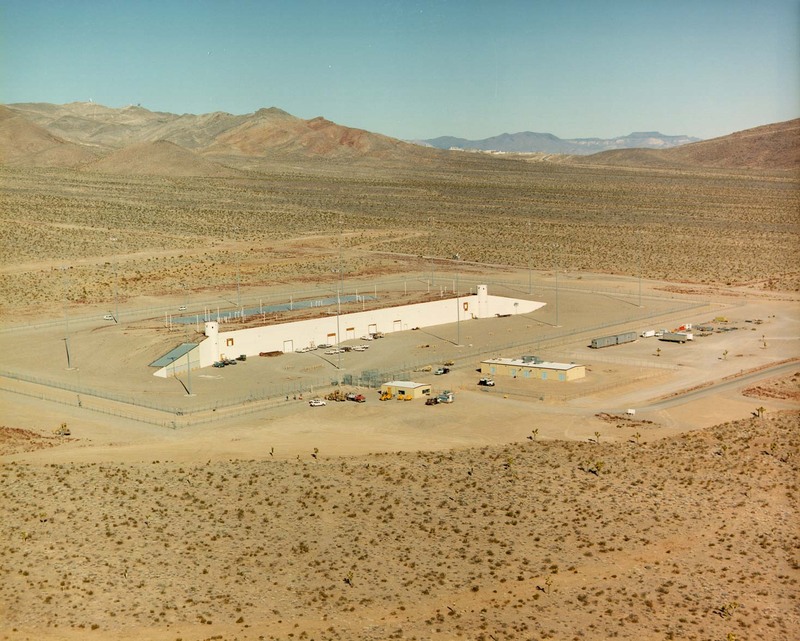 Nevadans would have to think carefully whether they wanted to encourage NNSA to move dismantlement operations to Nevada. My basic point is that NNSA needs to treat dismantlement as a priority. Sadly, it is increasingly clear to me that this is not happening. NNSA just received a 25% increase for its budget line that includes dismantlement. Yet, bizarrely, dismantlement funding decreased by 30%.